The bubble hunting season’s open! 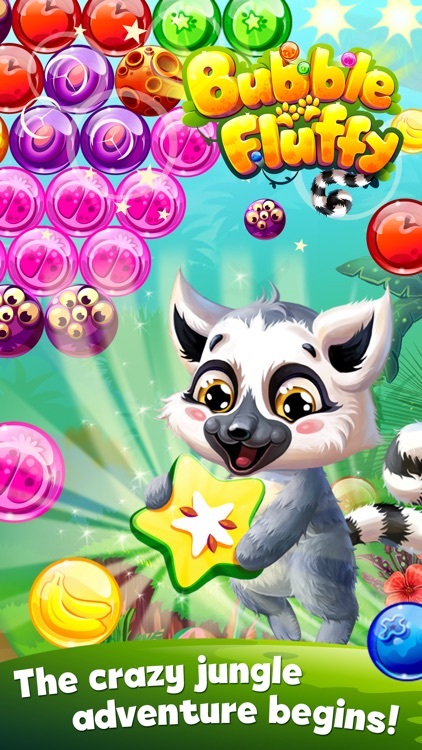 Grab a slingshot, plunge into the jungle and blast papaya bubbles with cute fruit eaters. 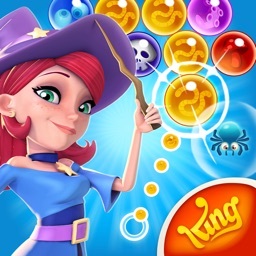 Unleash your shooting instincts to finally become the King of the Bubble Jungle! No bubble popper ever got that far! 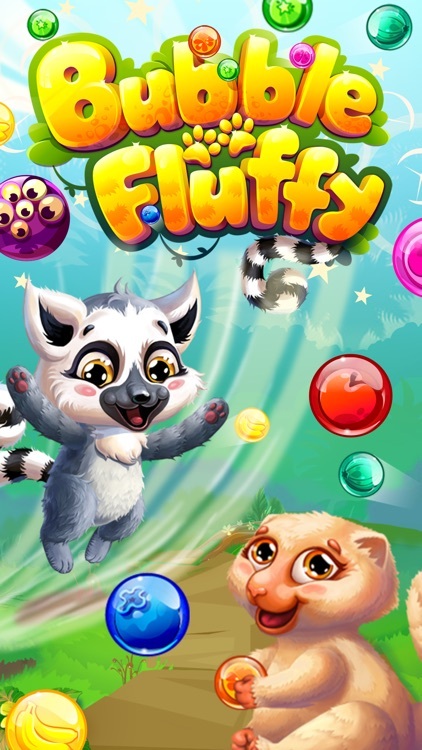 Guide exotic fluffs through bubble traps and out of the perilous jungle, packed full of addictive shooting challenges, exotic worlds to explore and surprises to unravel. 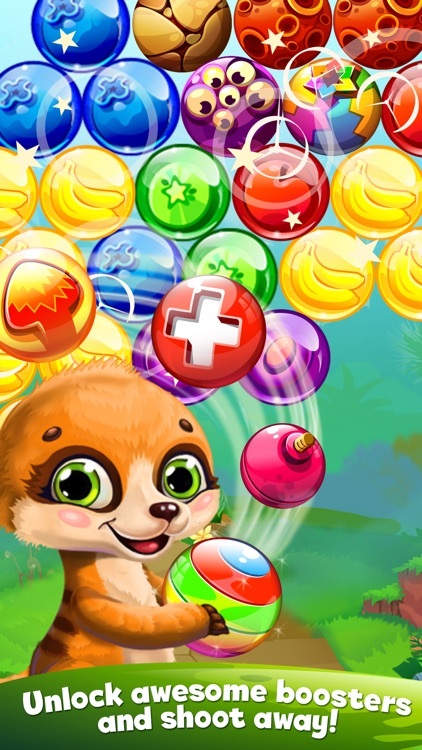 Craft yourself into a #1 bubble hunter to make a wish upon a legendary jungle tree. KIWI BLASTS, COCONUT PLOPS AND BANANA BURSTS! 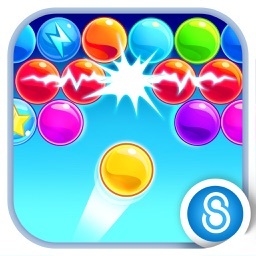 Match & burst tropical bubbles making juicy splashes or drop them down filling up fruit barrels to reach a stunning score. 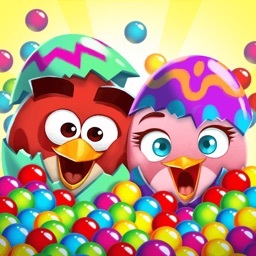 Upgrade your popping skills to perfection if you want to survive in the jungle! BUBBLE FEVER WITH A LEMUR! 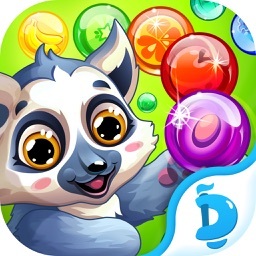 Pop fruit-filled spheres & release juicy treats with a Lemur who has eyes like a hawk! Gradually unlock 9 more exotic pets (meerkat, sloth, anteater, leopard, and others) to co-shoot with him. 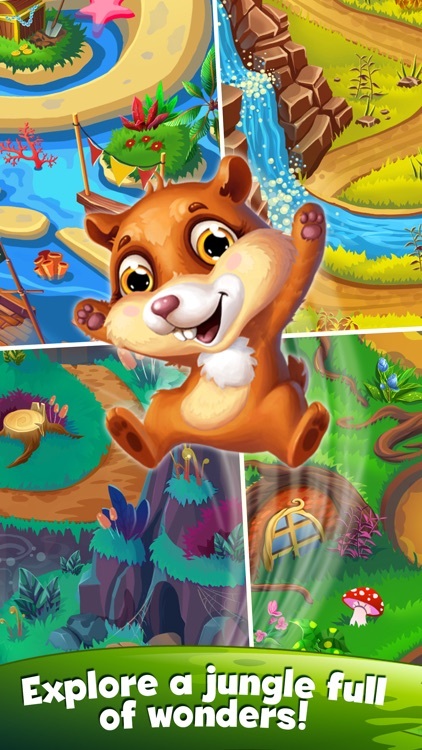 Switch between fuzzy helpers at any point of your jungle trip! 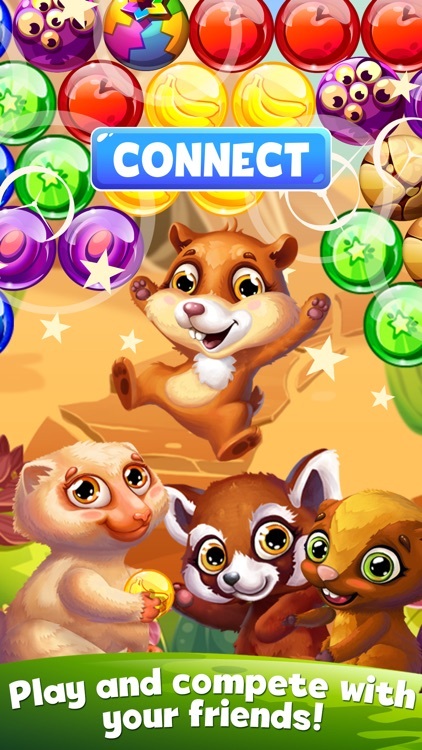 Connect to Facebook and invite your real-life friends into the jungle world to collect Bonus Coins! Send gifts, compete for the King of Jungle title or just keep track of each other’s progress on the map. SHAKE THE JUNGLE WITH BOOSTERS! Collect Daily Bonus at dawn. 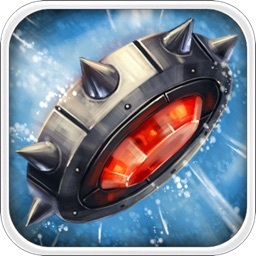 Pick up bounties from friends throughout the day. 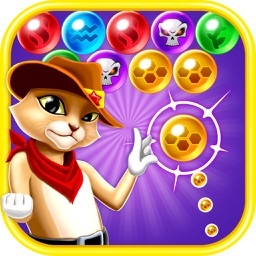 Unlock boosters and equip your bubble gun with top-notch abilities at night. Or 24/7!